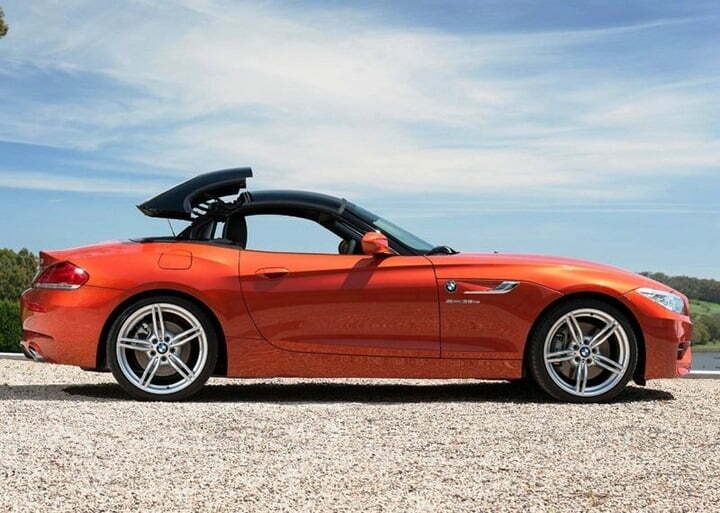 First of all, although many avid BMW fans like me have been waiting for this car, fact is it was supposed to be unveiled at the 2013 Detroit Motor Show but it is a real surprise to see BMW Z4 revealing it so early. 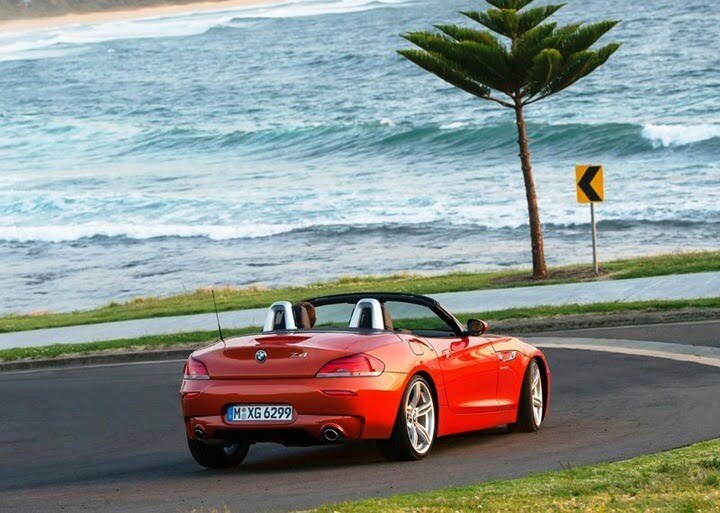 Now, getting to the update part, the 2013 iteration of the Z4 has mainly gone under the cosmetic knife and no serious upgrades are supposed to be expected from it. However, there has been an additional model, the sDrive18i added to the global line-up product portfolio. The cosmetic changes include re-shaped LED headlamps, some minor tweaks to the front and rear bumpers and a choice of all new 17 and 18-inch alloy wheel designs. On the inside, the car gets an added option of Design Pure Traction styling pack. 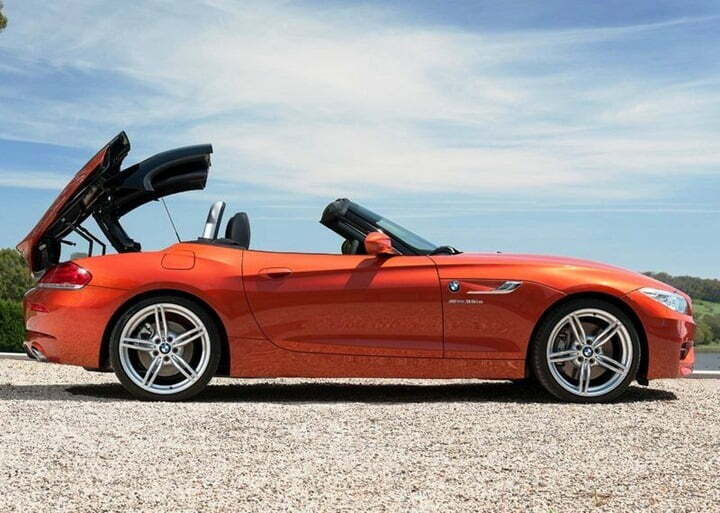 This pack just includes a black and orange contrasting trim to the interior upholstery, increasing the overall appeal of the car as something very sporty and dynamic. For the new sDrive18i variant, leather trim is standard with Fine line Anthracite wood finish available as an option. The interior also features new gloss black trim for the air vents. The sDrive18i is powered by a turbocharged 2.0 litre petrol engine that churns out 154 BHP of power. 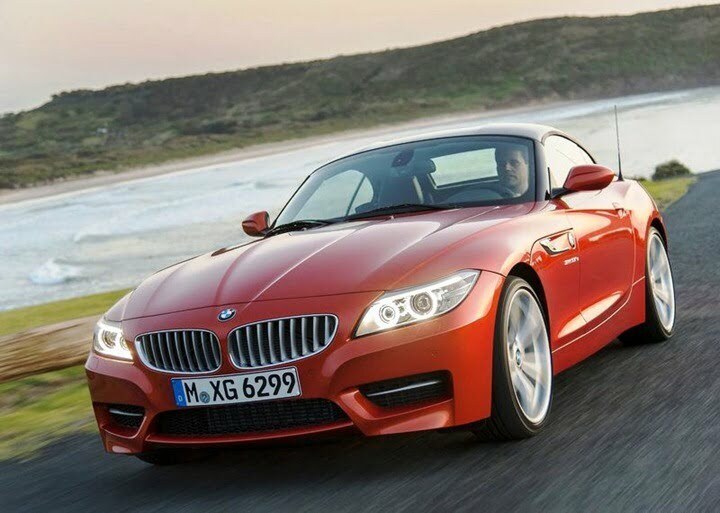 BMW claims this motor can help achieve the car a to go from 0-100kph in just 7.9secs, which is quite impressive. 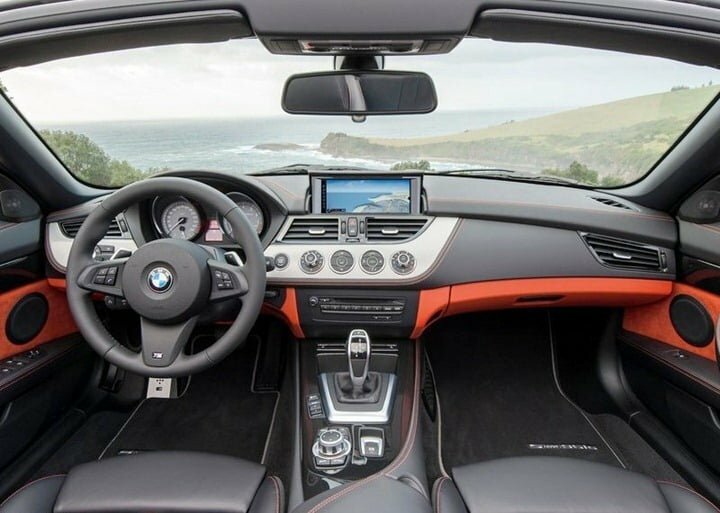 This engine is mated to a a six-speed manual gearbox as standard, or an eight-speed auto gearbox can be ordered as an option. 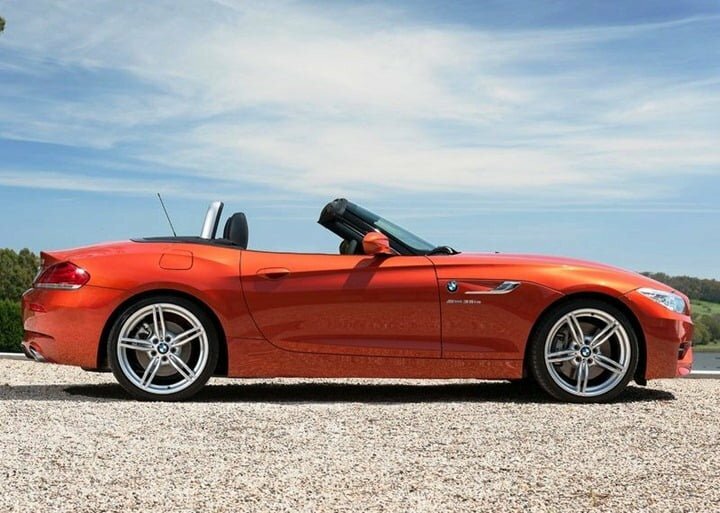 The other Z4 models namely sDrive20i, sDrive28i, sDrive35i and sDrive35is continue to be deploy the same powertrains. 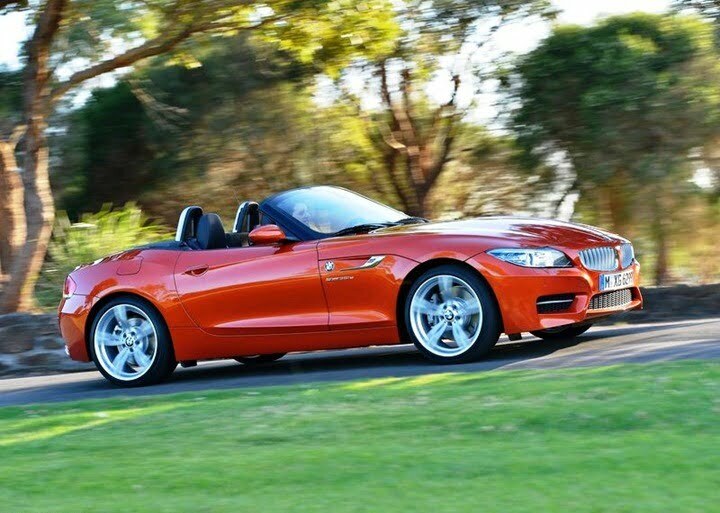 For India, BMW only ells the top-of-the-line sDrive35i variant, which continues to be powered by the turbocharged 3.0-litre petrol motor, producing 320 BHP of peak power. 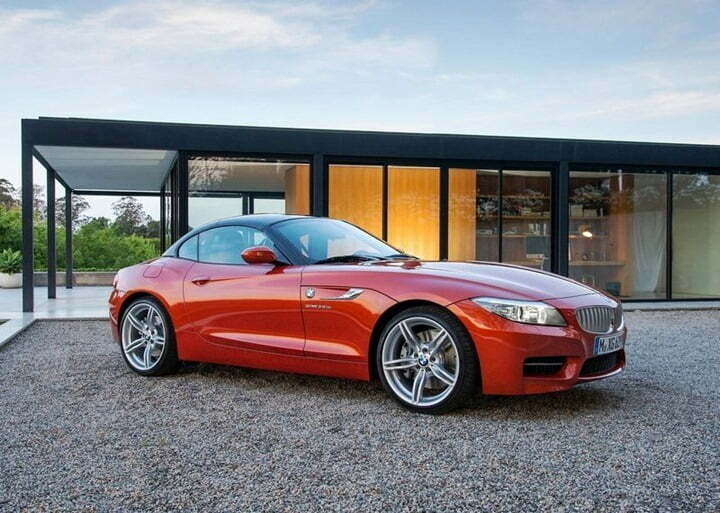 An M Sport package is also on offer which include bespoke suspension settings, alloy wheels and exterior and interior trim. 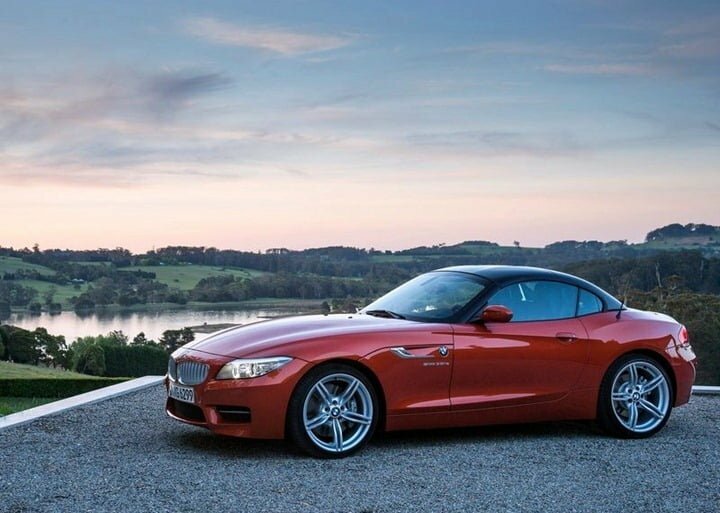 A more focused version of the M Sport pack is also offered on the sDrive35is range-topper but it is unclear if BMW will make it available in India. 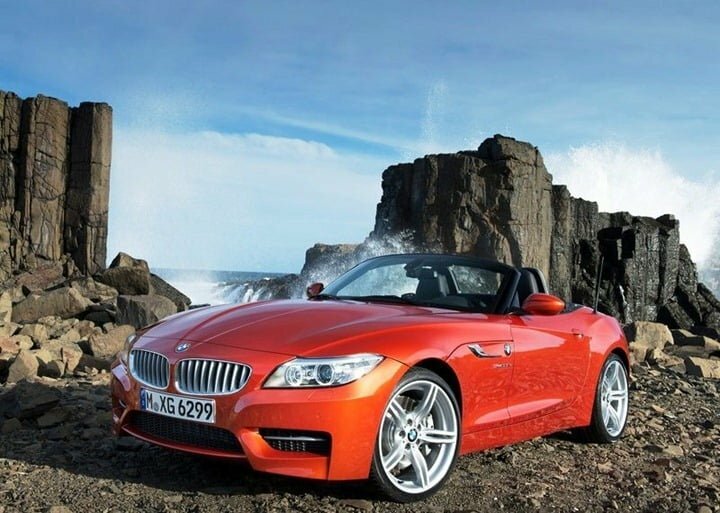 expect the new Z4 to hit the Indian roads in mid 2013. Stay tuned to Car Blog India for more updates.